Contact Teresa Kelly at 931-242-7413 or fill out the form on this page to inquire about hosting your next event at the Garrett House. 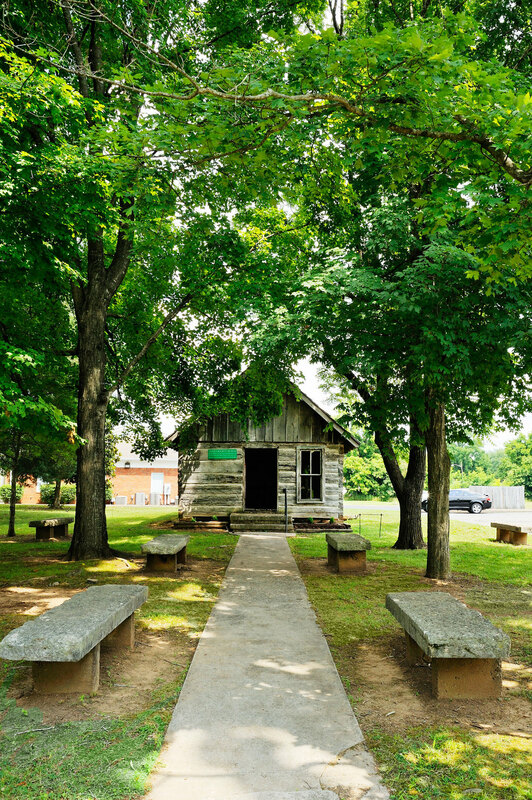 The Garrett House is located at 205 South Military Avenue – one block away from the historic town square in Lawrenceburg, Tennessee and directly across the home of Davy Crockett. Please give a brief description of the type of event along with your preferred method of contact.